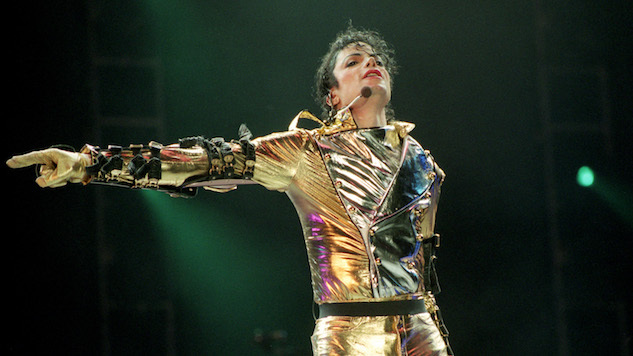 The Michael Jackson Estate and Columbia Stage are developing a Broadway musical centering the King of Pop. Tony Award winner Christopher Wheeldon of An American in Paris fame will choreograph and direct the show, while Pulitzer Prize winner Lynn Nottage will write the show’s book, per Billboard. While there are currently no further details about the show’s story, it is expected to be a jukebox musical à la the recent shows centering Donna Summer and Jimmy Buffet. Considering the popularity of these biographical musicals, it was only a matter of time before the iconic pop star, who was named Artist of the Century at the AMAs in 2002, received one of his own. The currently untitled musical is scheduled to make its Broadway debut in 2020. More details on the musical—especially who they will trust to wear Jackson’s sparkling gloves—is sure to be big news, so stay tuned. Until then, check out a Michael Jackson performance at the Apollo Theatre from the Paste archives below.